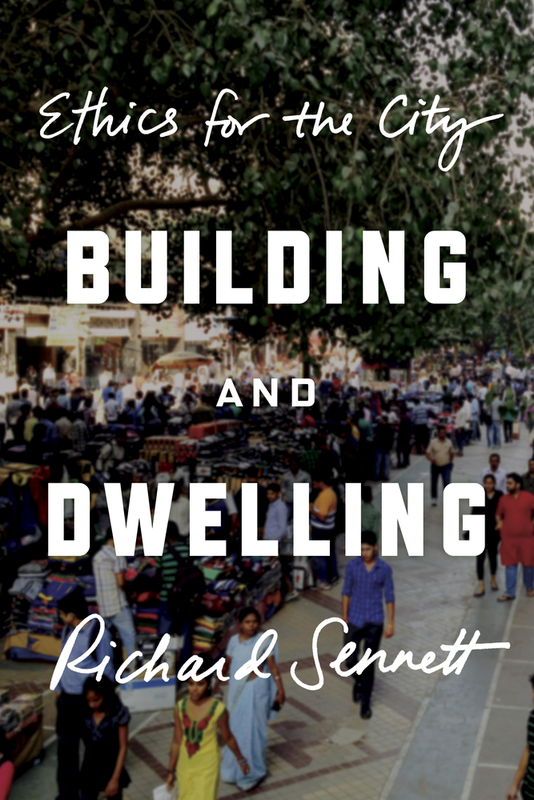 Building and Dwelling is the definitive statement on cities by the renowned public intellectual Richard Sennett. In this sweeping work, he traces the anguished relation between how cities are built and how people live in them, from ancient Athens to twenty-first-century Shanghai. He shows how Paris, Barcelona, and New York City assumed their modern forms; rethinks the reputations of Jane Jacobs, Lewis Mumford, and others; and takes us on a tour of emblematic contemporary locations, from the backstreets of Medellín, Colombia, to the Google headquarters in Manhattan. Through it all, he laments that the “closed city”—segregated, regimented, and controlled—has spread from the global North to the exploding urban agglomerations of the global South. As an alternative, he argues for the “open city,” where citizens actively hash out their differences and planners experiment with urban forms that make it easier for residents to cope. Rich with arguments that speak directly to our moment—a time when more humans live in urban spaces than ever before—Building and Dwelling draws on Sennett’s deep learning and intimate engagement with city life to form a bold and original vision for the future of cities. Richard Sennett is the author of The Craftsman, The Fall of Public Man, and The Corrosion of Character. He teaches urban studies at the London School of Economics and at Harvard University, and is a senior fellow in Columbia University’s Center for Capitalism and Society. For thirty years, he has directed projects under the auspices of the UN that aim to guide urban development in the twenty-first century.